A paint primer or otherwise known as an undercoat is a prepping coat of paint that ensures best adhesion of the final paint to any surface. It is a good foundation for expert painting results. It functions as a binder and allows the paint to dry evenly and retain it’s sheen. Without it the final paint results may turn out blotchy and or uneven. A coat of primer seals the surface when applying a fresh coat of paint colour. It covers the old paint so that it doesn’t bleed through on your newly painted surface. You can read more about Paint Primer on this wikipedia link. 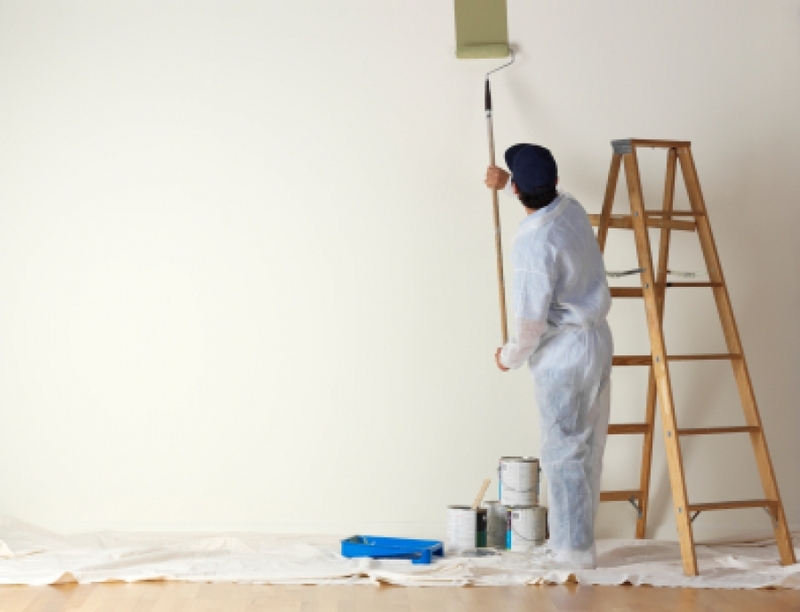 Paint vs. Primer: What’s the Difference? Without getting too technical, the basic difference between paint and primer is resins versus pigments. The resins in primers are sealants for porous surfaces and provide the bond on the surface. This is the paint primer‘s basic function, a sealed and primed surface on which to apply your topcoat. Paints contain pigments, and in addition to providing colours they also provide paints the durability to withstand the everyday household elements. A different chemical formulation is in every primer and every finish. Primers are also problem solvers. They make an excellent first layer of protection to wood surfaces which naturally contain knots, as well as rust from nails and stains from water leaks. 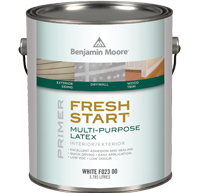 There are primers for different situations and you can find more information on the Benjamin Moore Website for primers for more of what the different primer types are and situations they are to be used in. What is all the hype about this two in one paint? There really is no hype other than it’s all in the marketing. 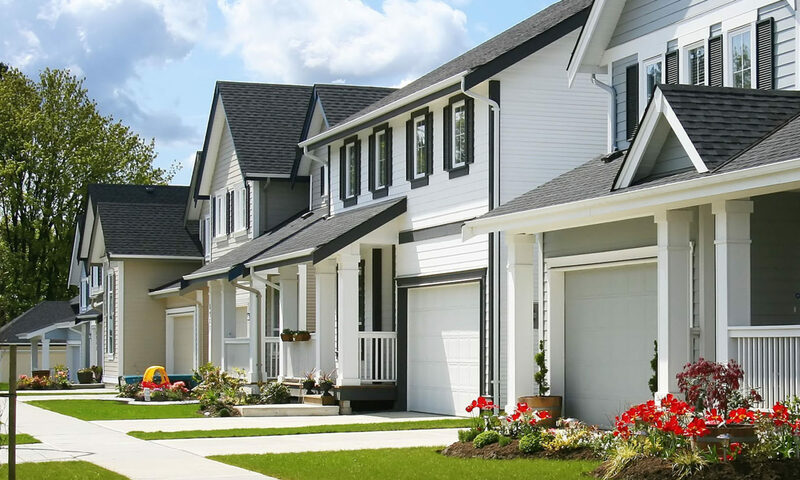 The latest trend in the paint industry is “paint and primer in one,” but as a professional interior and exterior house painter with 30 years experience we beg to differ on that one. No matter what you may be lead to believe by all the hype and marketing any time you start a painting project you must apply a primer before your two final paint coats are applied of your chosen paint colour. Whether you’re purchasing the trendy “paint and primer in one” advertised in many of the box stores, or buying a primer then your paint, you’re not saving any money or time by doing so. In fact if you total the costs of 2 gallons of the paint and primer in one, you’re no further ahead then 1 gallon of primer and 1 gallon of your chosen paint colour. regular to mid line quality (of course if you select the top end of say… a benjamin moore paint line) your cost may increase slightly but you’ll be getting a higher quality paint in the end. Preparing your work area and surface is a key element to a successful and professional house painting project. Painting serves two purposes — to beautify and to protect surfaces. When Is a Primer Recommended? Priming is recommended when you have newly installed drywall like in a newly built house or a room addition. A primer will improve the outcome of any painting project, One belief is that a full primer coat is required prior to all repainting work. Previously painted surfaces will sometimes only require a spot priming of course this depends on the condition of the surface. A professional house painter will give you the necessary advice and recommendations. An experienced painting contractor can provide you with knowledge and experience and give you the necessary guidance. 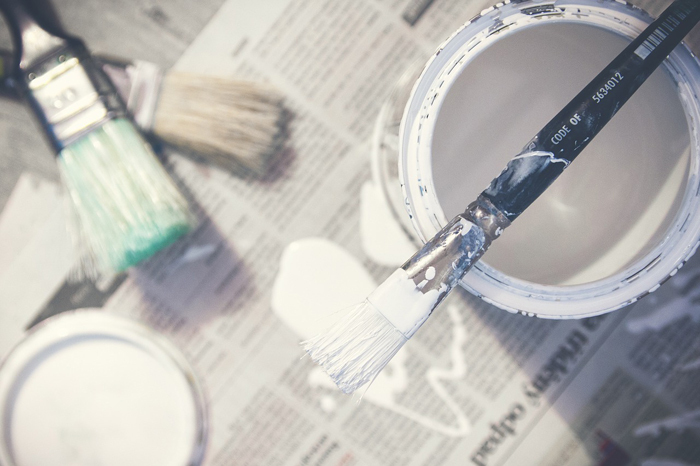 Many believe that paint is just paint, but without the years of painting experience and product knowledge, consumers may be stuck with doing the DIY and ending up with paint failure application, adhesion and finish results that are unsatisfactory to the DIYer and homeowner. It is worth taking the time to do your research and make an informed decision, by visiting any of your local Benjamin Moore Outlets where they can inform you on which primer and paints you will need for your painting project, and of course for professional house painting results you can always go-pro with PG PAINT & DESIGN – your Local Ottawa Painters and professionals. Join us on all our Social Pages like on Facebook, Google +Plus Pages, Twitter, Pinterest and Houzz.